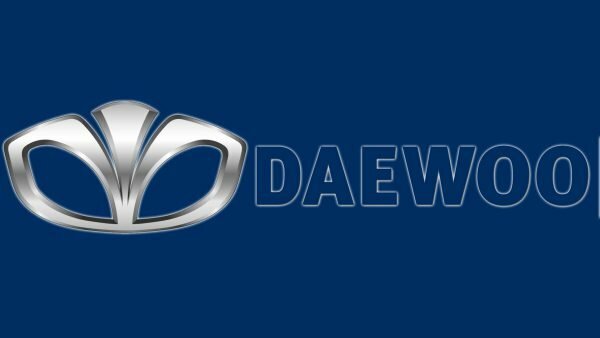 The amazing integrity of the Daewoo logo allowed the brand to not think about changing it throughout the entire period of the company’s work. And indeed – a harmonious and polysemantic Daewoo logo does not need add-ons. According to the decision of the Korean government of 1972, 4 official automakers were determined in the country: Kia, Asia Motors, Hyundai Motor and Shinjin. Very quickly, the first two companies merged under the flag of Kia. But Shinjin, on the contrary, was divided into Daewoo and General Motors, which, however, cooperated for quite a long time – until about 1993, when their ways finally parted. To be more precise, the ambitions of each enterprise have outgrown the opportunity to share markets with competitors. 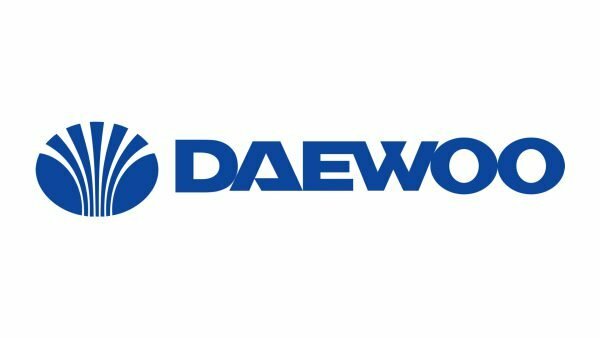 Since the 1990s, Daewoo has been actively promoting its own developments, both in Asian and European markets, and the Daewoo logo has become more recognizable both in the professional community and in the markets in general. 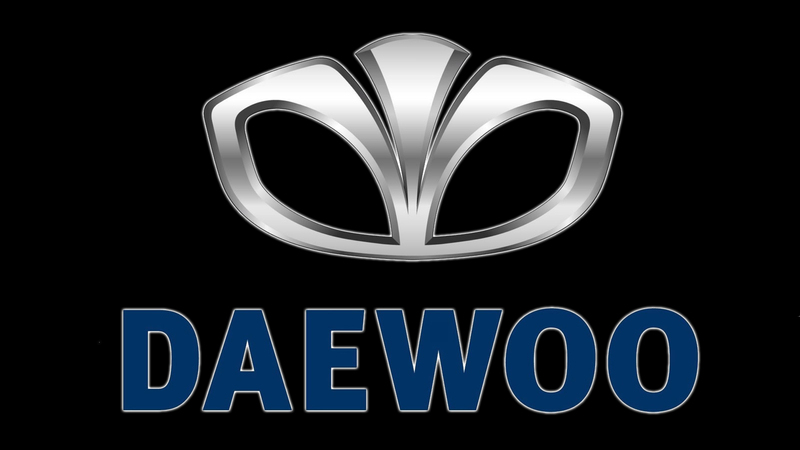 However, in 2002 Daewoo became a division of General Motors and changed its name to GM Daewoo Auto & Technology Co. However, the owner did not change the logo. GM appreciated the laconic, elegant and, most importantly, more than recognizable Daewoo logo, and saved it. “Daewoo” is translated from Korean as “The Great Universe”. And the center of this universe is naturally South Korea. That is why the symbolic image of the company is a sea shell, which in the worldview of the Koreans is almost an ideal image of the “beginning and end”. A sea shell was chosen as the symbol of Daewoo. Of course, the image was maximally stylized in order to ensure the brevity of the logo, make it easier to perceive. Minor graphic changes in the logo did not affect its symbolism in principle. 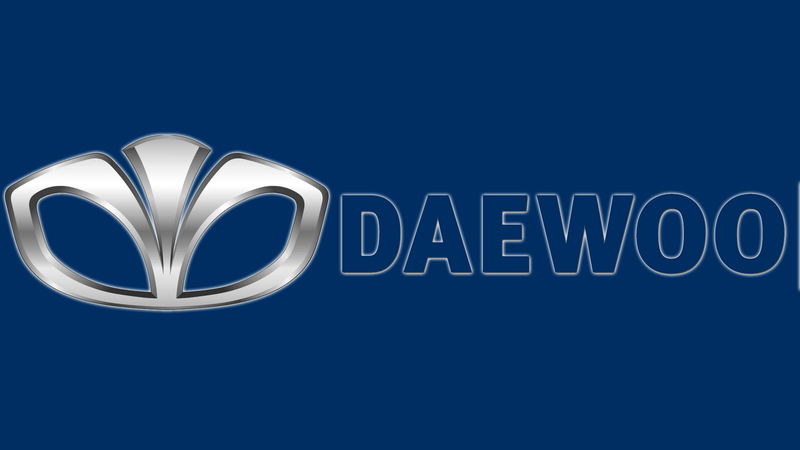 The font takes up an insignificant place in the structure of the Daewoo logo. Nevertheless, the brand had to use it. The font has a universal character, without accents to sharp corners or excessive smoothness. Such a font is easy to read, and is an additional confirmation of the brand’s stability, as well as the safety and comfort of its products. 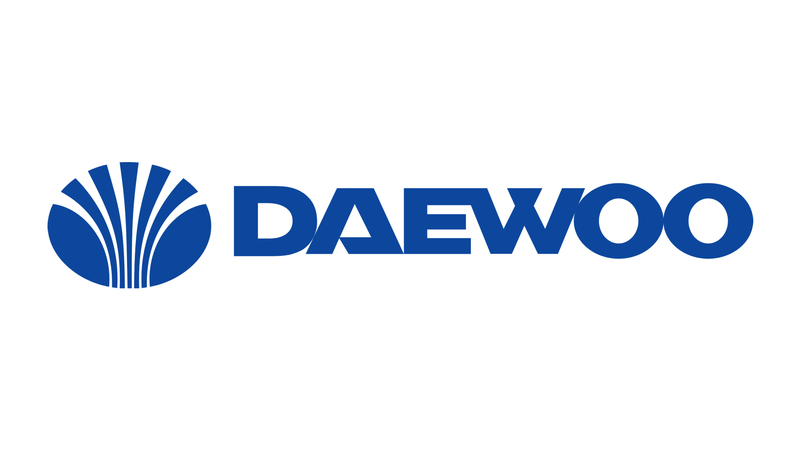 Since Daewoo is a relatively young brand, it did not experiment with color logos. The main color in the logo is silver, chrome-plated image of the sea shell. As for the logo, it is made in a dark blue with a gray outflow of color solution.